It’s easy to see why Rudolfo Anaya’s Bless Me, Ultima has become one of Latino literature’s greatest classics and a well-read book in the classroom. The story of one boy’s struggle to find faith touches readers on a personal and cultural level. Ultima was first published in 1972 by a small press, then grew in popularity through the decades – and has been the subject of banning at schools due to profanity. The book has been made into a movie that will be released this year. The book is told through the eyes of 6-year-old Antonio Marez, who lives in rural New Mexico with his family in the 1940s. His mother wants him to become a priest, hoping for a more stable life than his brothers and some of the other villagers. The family invites Ultima, an elderly curandera, to live with them and she makes an instant connection with Antonio. Antonio begins having visions as his town experiences some tough situations – including a shooting he witnesses. Some townspeople are angry at Ultima, accusing her of being a bruja who places curses on others. But Ultima also heals people. As he undergoes his First Communion, Antonio begins to question his Catholic faith. The book is a fast read, with a well-paced plot and vivid descriptions about the land. Anaya also balances the dramatic passages with funny scenes at a Christmas pageant and Holy Communion. Many Latinos – such as novelist Julia Amante, La Casa Azul bookseller Aurora Anaya-Cerda and writer Richard Yañez and others in a series of essays in the El Paso Times – cite this as one of their favorite books because they saw themselves depicted in the novel. 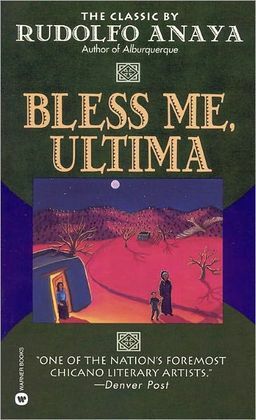 Bless Me, Ultima features some of the most prominent elements of Latino literature and the universal themes such as the importance of family and the toughness of growing up. Little wonder why it’s a classic. Anaya wrote Bless Me Ultima while working as a teacher in New Mexico in the 1960s. He went on to write many other books, including Alburquerque and the Sonny Baca mystery series, and he is considered the father of the Chicano literary movement. Note: This is the first in my series of reviews of great Latino novels. Next up: The Aleph by Jorge Luis Borges. • Several Latino-oriented books are coming out in the next few weeks. 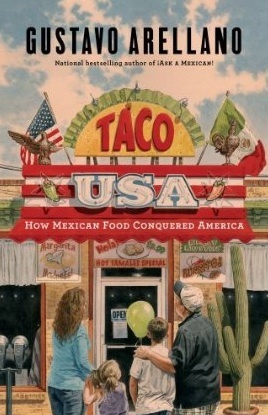 Gustavo Arellano explores Americans’ fascination with Mexican food in Taco USA, which will be available this Tuesday. Read an excerpt here. • Four interweaving stories, from South America to Boston, form the plot of Differential Equations by Julian Iragorri and Lou Aronica, out April 16. 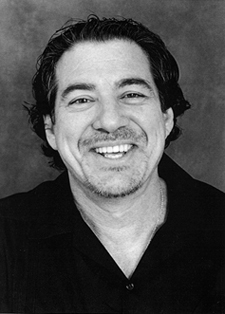 • Dagoberto Gilb’s “Uncle Rock” will be featured in the The PEN/O. Henry Prize Stories 2012 anthology, which will be published April 17. 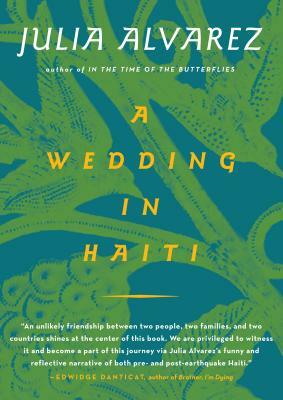 • Julia Alvarez’s new book, A Wedding in Haiti, out April 24, describes her experiences in that country before and after the 2010 earthquake. Also coming out that week is Roberto Bolaño’s The Secret of Evil, a collection of short stories, and Alisa Valdes’ The Temptation, the first in a supernatural trilogy. • Several Latinos were named as finalists in ForeWord Reviews’ Book of the Year contest, honoring books from independent publishers. Lyn DiIorio’s Outside the Bones made the Fiction-Literary list. Sergio Troncoso’s (left) Crossing Borders earned a spot in the Essays category and From This Wicked Patch of Dust made the Fiction-Multicultural list, as did Richard Yañez’s Cross Over Water and Rudolfo Anaya’s Randy Lopez Goes Home. • Troncoso’s From This Wicked Patch of Dust was also nominated in the Reading the West Book Awards in the Adult Fiction category. 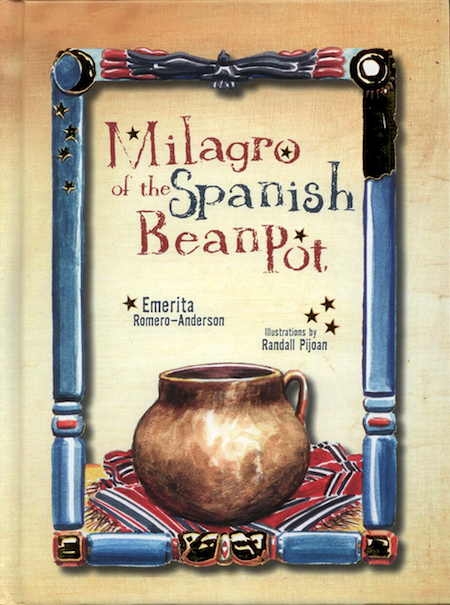 Emerita Romero-Anderson was nominated in the children’s category for Milagro of the Spanish Bean Pot. • The Los Angeles Times Festival of Books, running April 20-21, will feature a plethora of authors, including Gustavo Arellano, Kami Garcia (left), José-Luis Orozco, Héctor Tobar and Luis Alberto Urrea. 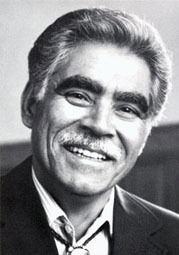 Rudolfo Anaya will be honored with a lifetime achievement award. • April 15 is the deadline to sign up for the National Latino Writers Conference May 16-19 at the National Hispanic Cultural Center in Albuquerque. Teachers include Jimmy Santiago Baca, Cristina García and Rigoberto González (right). Body art by Mia Roman. Photographed by Johnny Ramos. • The New York Daily News profiled Aurora Anaya-Cerda’s (right) building of the Latino-oriented La Casa Azul bookstore in East Harlem, slated for a spring opening. Check out her progress on her Facebook page. • The Daily News also profiled poet Nuyorican poet Bonafide Rojas. • The Daily Show covered the Arizona ban on Latino-themed books and ethnic studies as only The Daily Show could. • Publishers Weekly had a nice write-up about Pat Mora’s Día: El día de los niños/El día de los libros, Children’s Day/Book. 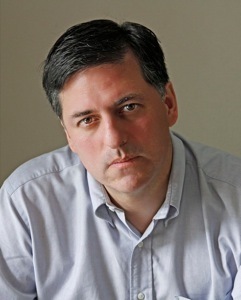 • Sergio Troncoso previews his panel, “Latino Literature, Then and Now,” to the Texas Library Association’s annual conference April 17-19 in Houston. 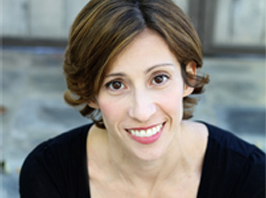 • The Austin American-Statesman featured the Austin Latino New Play Festival. 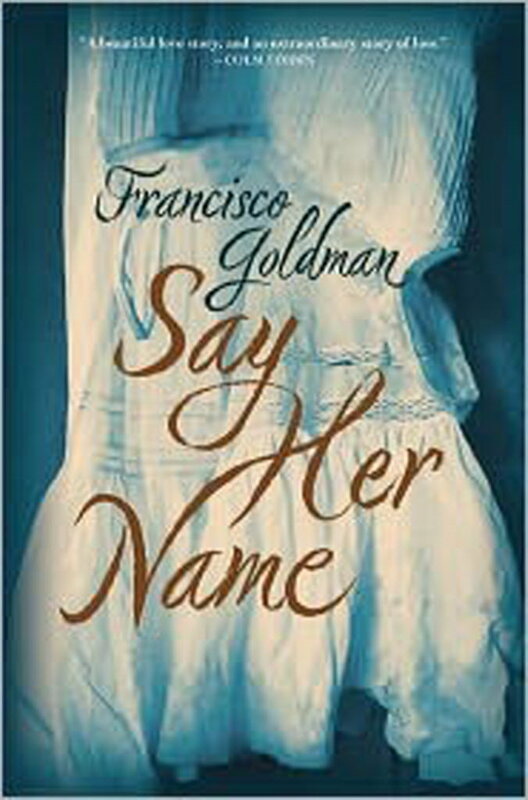 • Here’s some more Best of 2011 lists: Entertainment Weekly put Francisco Goldman’s Say Her Name on its Top 10 Fiction list. Barnes and Noble picked When Tito Loved Clara, by Jon Michaud, about a Dominican Republican woman trying to settle in New Jersey when her old lover returns. • Sergio Troncoso’s From This Wicked Patch of Dust and Richard Yanez’s Cross Over Water both earned spots on the Southwest Books of the Year by the Pima County Library in Tucson, Arizona. Two books by Rudolfo Anaya made the list – La Llorona: The Crying Woman and Randy Lopez Goes Home: A Novel, as did the children’s book, Juan Verdades: The Man Who Couldn’t Tell a Lie / El hombre que no sabia mentir by Joe Hayes. • Rigoberto Gonzalez made his list of the best Small Press books, including Chulito by Charles Rice-González. • Congratulations to Aurora Anaya-Cerda, left, who plans to open La Casa Azul bookstore in East Harlem in the spring. Publisher’s Weekly and the New York Daily News wrote articles about the bookstore, which was funded through a donation drive. • Junot Diaz’s awesome The Brief Wondrous Life of Oscar Wao was chosen as one of 30 novels that will given out for World Book Night April 23. You can apply to be a book giver here. 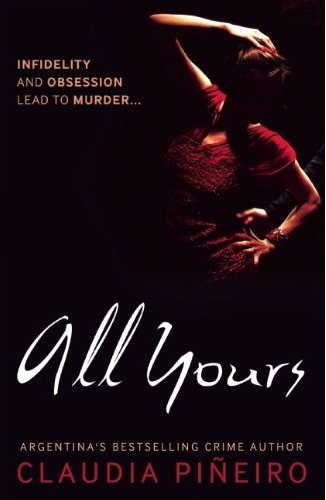 • All Yours, a paperback crime novel by Argentine Claudia Piñeiro, came out last week. • In this article in The Guardian, Spanish novelist Lucía Etxebarria announced this week she would stop writing because she opposes the downloading of books. Brazilian Paulo Coehlo has taken a different view, allowing readers to download his books in some countries, according to this New York Times story published in the fall. 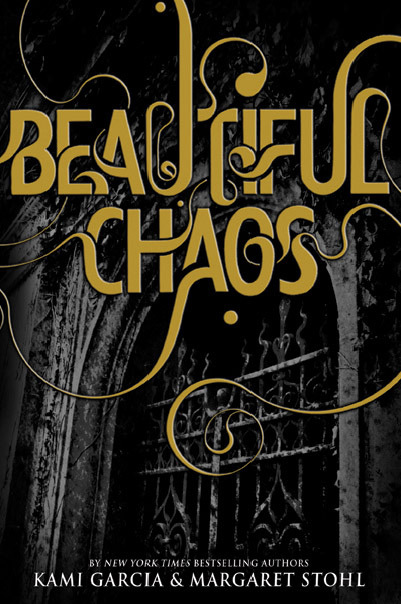 • New on the bookshelves: Kami Garcia’s latest book, Beautiful Chaos, part of her Beautiful Creatures series written with Margaret Stohl, comes out Tuesday. Cain, a retelling of the Biblical story from the late, Nobel Prize-winning novelist José Saramago, was released earlier this month. Dagoberto Gilb (pictured at right) will discuss his latest book, Before the End, After the Beginning. Mary Romero, author of the non-fiction The Maid’s Daughter: Living Inside and Outside the American Dream, and Héctor Tobar, author of The Barbarian Nurseries, will discuss Mexican women working as maids in the United States. Sarah Cortez, René Saldaña, Jr., Sergio Troncoso and Gwendolyn Zepeda will talk about the mysteries they contributed to the Arte Publico Press book for young adults, You Don’t Have a Clue: Latino Mystery Stories for Teens. Alex Sanchez (pictured at left), author of Bait, will receive the Tomás Rivera Mexican American Children’s Book Award. Troncoso and Richard Yanez will discuss stories from their hometown of El Paso. Kami Garcia, Rolando Hinojosa-Smith and Justin Torres will speak at other sessions. 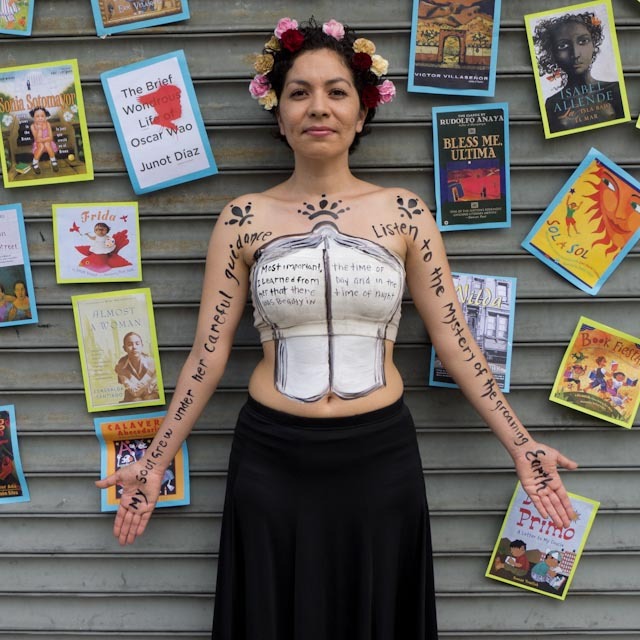 Hispanic authors will be making their mark at book festivals this fall. • The Brooklyn Book Festival, which starts Thursday-Saturday, Sept. 15-18, will include Juan Gonzalez, Sigrid Nunez, Esmeralda Santiago (pictured at left) and Justin Torres. 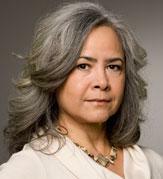 • Esmeralda Santiago will speak at the National Book Festival Sept. 24-25 in Washington, D.C.
• The West Hollywood Book Fair, which takes place Oct. 2, will feature David A. Hernandez, Melinda Palacio, Felice Picano, Héctor Tobar, Justin Torres and Marcos M. Villatoro. • Julia Alvarez and Carlos Eire are scheduled to speak at the Boston Book Festival Oct. 15. • The Southern Festival of the Books will take place in Nashville Oct. 14-16. Lisa D. Chavez, Lorraine López, Helena Mesa, Justin Torres (pictured at right) and Marisel Vera are on the schedule. • The Texas Book Festival, which runs from Oct. 22-23 in Austin, will feature Sarah Cortez, Kami Garcia, Dagoberto Gilb, Rolando Hinojosa-Smith, Artemio Rodriguez, Mary Romero, René Saldaña, Jr., Alex Sanchez, Hector Tobar, Justin Torres, Sergio Troncoso, and Richard Yañez – not to mention 250 other writers. Wow! Just goes to show, everything is bigger and better in Texas. • Sadly, the Los Angeles Latino Book & Family Festival, which was scheduled for Oct. 8-9, has been canceled due to budget issues. 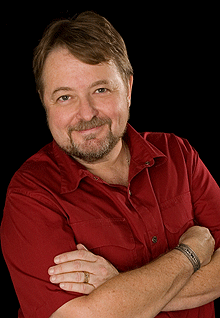 • Luis Urrea (pictured at left) will speak at the Louisiana Book Festival Oct. 29 in Baton Rouge. 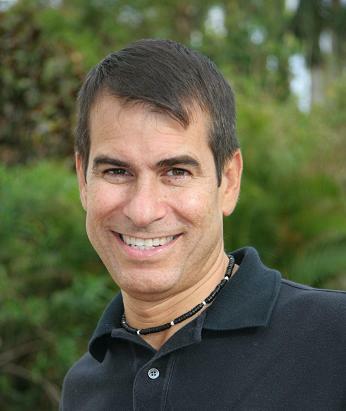 • The Miami Book Fair Festival International takes place Nov. 13-20. A list of authors had not been posted on its website yet.